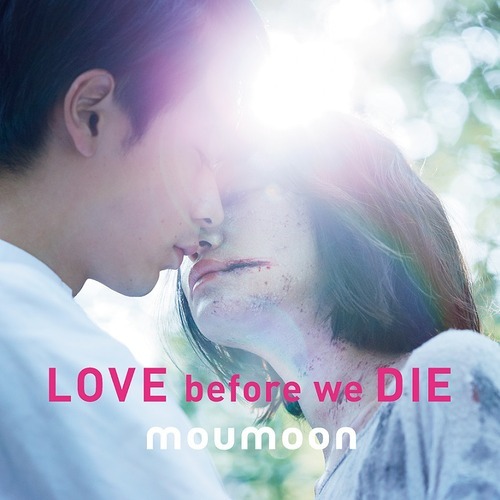 moumoon’s Love before we Die is a dreamy, well-crafted follow-up to last year’s Pain Killer. Opening track “Emerald no Oka” and the country-music-inspired “Baby Goodbye” stand out as my favorite discoveries, and they capture the energy and magic that makes moumoon so great in live performance. The album’s best moments arise from Kousuke Masaki’s precise intricate composition and the gentle flow of Yuka’s youthful vocals (“Everyday”, “Will you?”). Yuka’s English is perfect, and it occasionally takes on the quality of a cute but affected growl. Her performance on “I Say You Say I Love You” is a showcase for her innocent, spunky style. A few tracks get weighed down by over-experimental production (“Yesterday, Today, and Tomorrow” and “Butterfly Boyfriend”). “In the End” livens up the album with a fuzz-filter rock beat before relaxing into the intimate “memento”. Title track “Love before we Die” closes the album with an uplifting, spirited ballad that lingered with me quite a while after the CD finished. This song is going to be a powerhouse live — glow sticks guaranteed. CD/DVD version of the album comes with concert video “FULLMOON Live Special 2013 – Chuushuu no Meigetsu at Nakano Sunplaza 2013.09.19”.